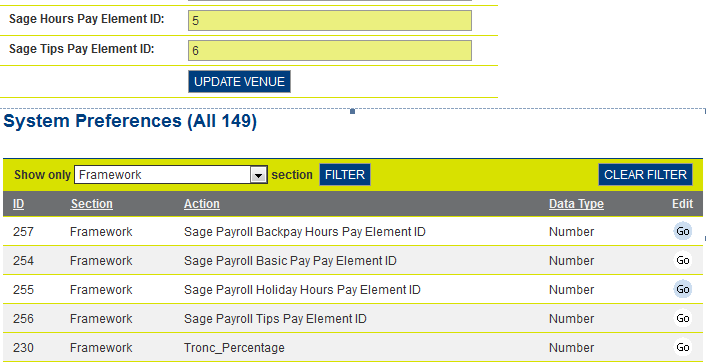 KOBAS now offers an hours worked report that’s completely compatible with Sage Payroll. Simply pop your Sage Payroll Element IDs (available from within your Sage account) straight into your KOBAS account, and you can export an hours worked report ready for payroll with just a few clicks. 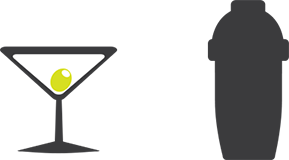 KOBAS accounts now come with powered recruitment tools as standard. You can quickly and easily make a short survey to filter applicants before having to sift through their CVs. James explains more in a recent blog post. Once you’ve got your ingredients and costs loaded in KOBAS, we make it easy to spot and review your gross profit and margin on every item you sell. 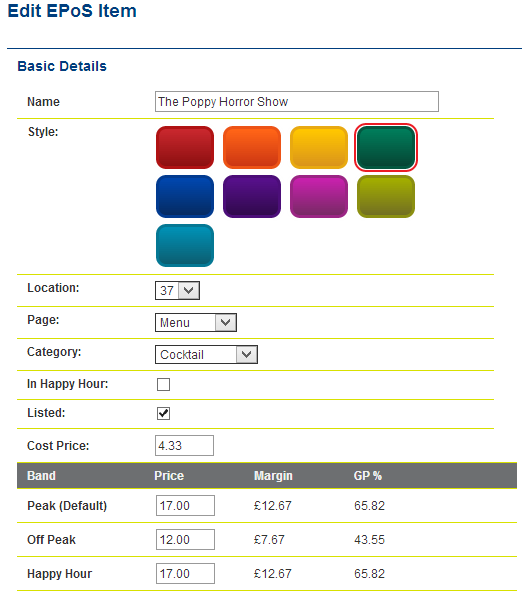 As you change your menu price, we’ll instantly update the GP and margin so you can be sure of the ramifications of any changes. 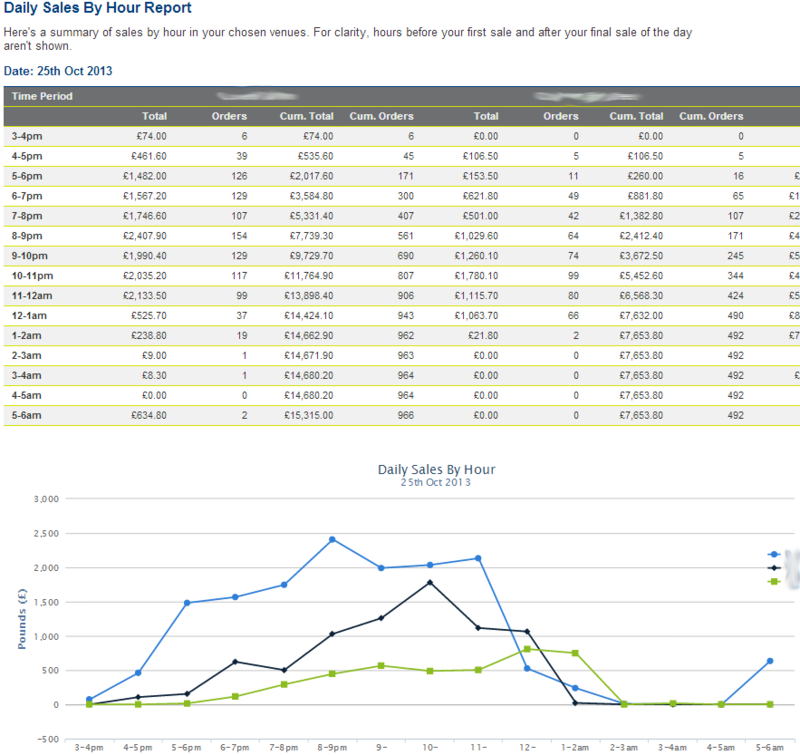 Want to compare your venue performance on any given day? Now you can get an hour-by-hour breakdown with comparative graph which gives a clear and instant indication of venue performance. We’ve revised our EPoS Discounts section to offer a huge variety of promotions or voucher locked incentives that you can use to delight your customers and drive sales. The range and power of these promotions deserves its own blog post, as does the KOBAS loyalty scheme. It really is everything you need to delight your customers.